Last week the Denver City Council voted 12-1 to approve a new ordinance that is designed to encourage the construction of condominium units. Many members of the Denver community have felt the construction defects laws that were on the book created an environment that was onerous for builders and made it too easy for condo owners to sue condo builders. “I want to personally thank City Council for approving this local ordinance. 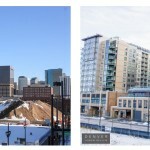 This is a measured and balanced approach to addressing a shortage of condominiums, taking great care to spur the creation of more for-sale units while protecting homeowner rights in situations of defective construction,” said Denver Mayor Michael Hancock. Only a handful of multi-unit residential projects are currently being built as for-sale condos. The vast majority of new units are rentals. The limited supply of for-sale condos has contributed to high real estate prices. 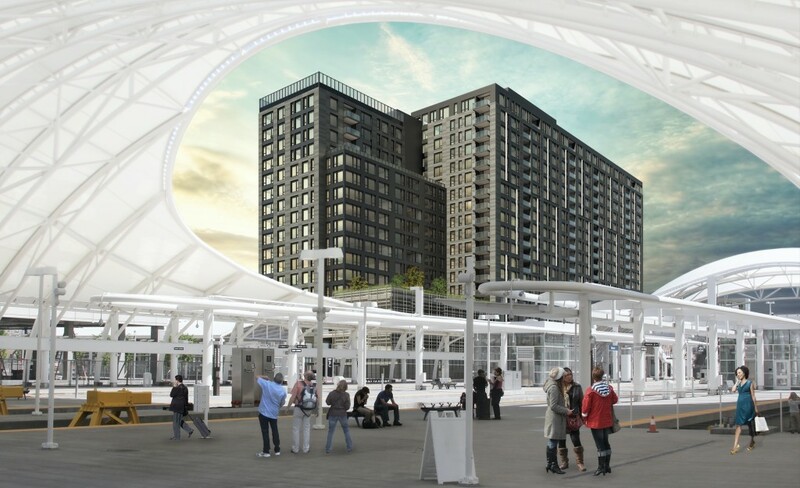 There are so few condo projects currently under development that Cherry Creek North’s 250 Columbine development is single handedly impacting the condo stats as its units have hit the real estate market this fall. “With this step, Denver joins with many of our metro area neighbors in seeking to find solutions to a housing market that is lagging and leaving our residents with difficult choices. While our balanced approach will seek to alleviate such pressure here at home, it is still imperative for the state Legislature to act. Colorado is demanding action and leadership, and we need it now. Denver and cities across the metro area are stepping up, and it’s time for the Legislature to do the same,” explained Denver Mayor Hancock. 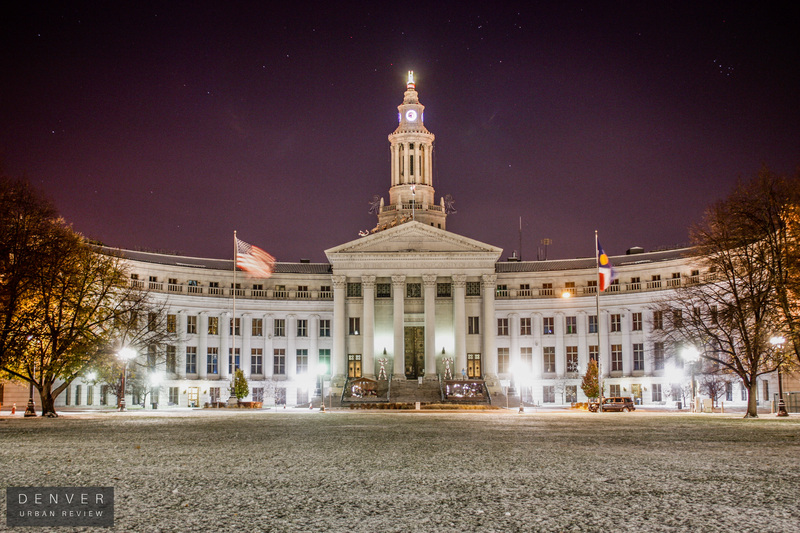 Two large condo projects are expected to begin construction in 2016. NAVA Real Estate Development has plans to build a 12-story condo project at the former site of St. Anthony’s hospital just south of Sloan’s Lake This building will include 226 for-sale units. 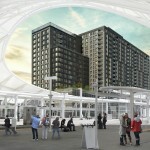 The Coloradan, a 342-unit development is planned to take shape adjacent to the train platform at Denver’s Union Station. This project is set to be developed by East West Partners. Hopefully the passing of the local ordinance will help. Just need something to get done at the state level next.